Omar Vizquel has said that this year, his 24th in the big leagues, will be his last. He is the best defensive shortstop since Ozzie Smith with his 11 Gold Gloves and has put together an unorthodox yet compelling Hall of Fame case. His Hall of Fame candidacy would be a lot easier to defend if he passed 3,000 hits. And, as I wrote before, even though he never got 200 in a season, he is tantalizingly close. At 2,841 hits, he is 159 hits away. He got 171 hits in a season as recently as 2006. And I hope the man who is currently 45th on the All Time Career Hits list moves up past some more Hall of Famers. He is a mere 32 hits away from passing Babe Ruth on the all time hits list! I know it is a long shot, but how great would 3,000 hits for Vizquel? I am in 100% agreement w/ this article! 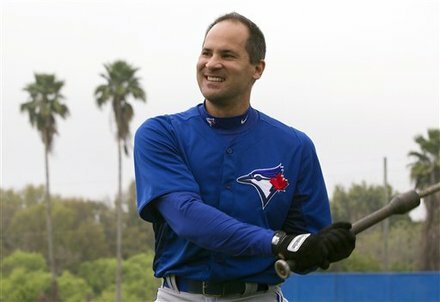 I really hope that Omar Vizquel has a very good season this year and I also wish a good season for his team too!